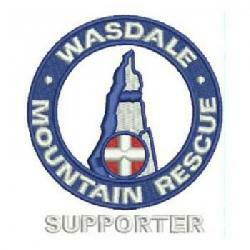 We were called by Police about a walker who had become lost on his descent of Scafell Pike. Using coordinates from his phone we established he was on the side of the left branch of Greta Gill just below the Corridor route path. He was given directions over the phone and then walked off without further assistance.